Reading: Will Bitcoin’s Creator Win a Nobel Prize? Will Bitcoin’s Creator Win a Nobel Prize? 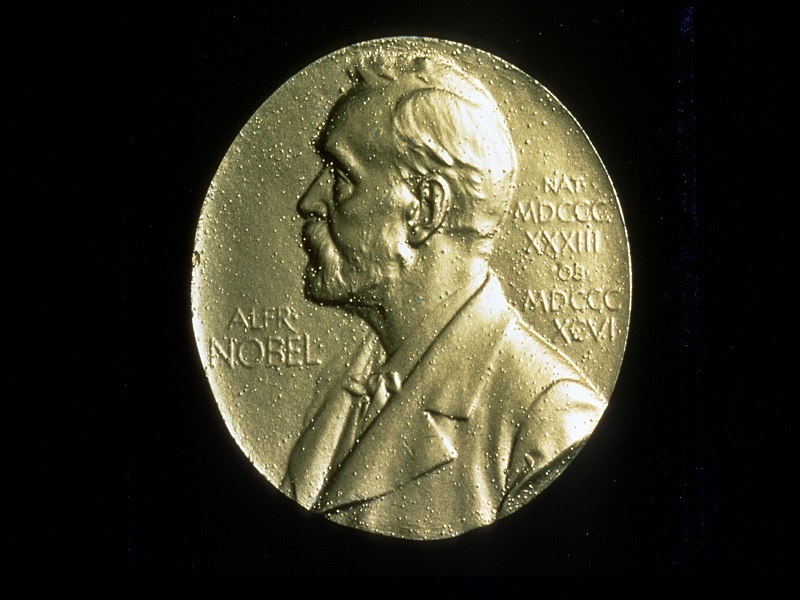 Looking at our long list of Nobel laureates, recipients of arguably the world’s greatest prize include Rudyard Kipling for his contribution to literature, Milton Friedman for economics, and Peter D. Mitchell for his work in the field of chemistry. The award has been around for well over one hundred years, and it is given to men and women who make a different not only in individual societies but on the world as a whole. These winners bring nations together, and create things that live on for generations to come, so will Satoshi Nakamoto, the mysterious creator behind America’s favorite cryptocurrency (we’re talking about bitcoin, of course), join their ranks? Also read: Can Bitcoin Be Censorship-resistant and Regulatory-compliant At The Same Time? 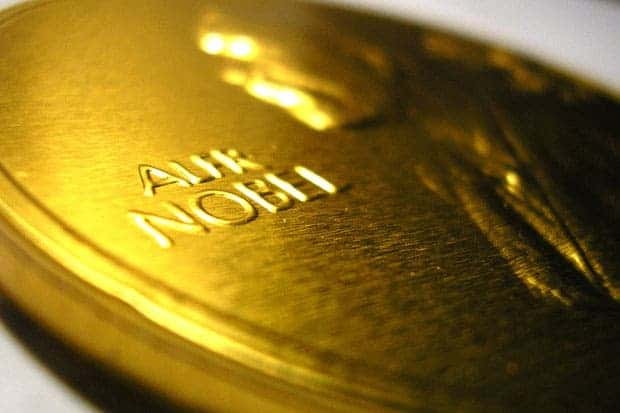 In a surprise twist of fate, Nakamoto has received a nomination for the Nobel Prize in the category of economics for his work in the digital currency sector. Bhagwan Chowdry, a professor of finance at UCLA’s Anderson School of Management in Los Angeles, California presented the proposal in what many cryptocurrency enthusiasts feel is an overdue recognition of Satoshi’s influence, brilliance and efforts. I am completely serious in suggesting Satoshi Nakamoto for the Prize… The invention of Bitcoin – a digital currency – is nothing short of revolutionary… I can hardly think of another innovation in the field of economy in recent decades with such influence […]. Satoshi Nakamoto’s Bitcoin Protocol has spawned exciting innovations in the FinTech space by showing how many financial contracts – not just currencies – can be digitized, securely verified and stored, and transferred instantaneously from one party to another… The contribution of Satoshi Nakamoto will not only change the way we think about money; it should also affect the role that central banks play in conducting monetary policy. There’s just one little problem at hand; nobody knows who Satoshi Nakamoto is! There are no records of the name ever existing before the year 2009 when a paper written under that name explaining bitcoin and the coding behind it came into publication. It has also never been clear if Satoshi Nakamoto is, in fact, one person or several. Journalists and cryptocurrency experts have long debated that the creation of bitcoin couldn’t have been the product of one mind, no matter how powerful and intelligent it may have been, and the name likely describes the collaboration of several brilliant brains working together. Some have even gone so far as to suggest that Nakamoto’s name could be a group of financial institutions, or more interestingly enough, a woman hiding behind a man’s identity. All Nobel winners receive a hefty $1 million cash prize for their work, but many feel the award money will do little to pull the reclusive and mysterious Satoshi out of his winter cave. According to bitcoin transaction logs, Nakamoto’s Bitcoin wallet presently contains over $200 million, so it’s not like money is a real problem for the mysterious inventor. Wherever Satoshi is, however, he likely understands the depth of his creation, and that it will continue to influence the world of finance over years to come. What are Satoshi Nakamoto’s odds of winning? Do you think he (or she) has a good chance? Post your comments below!